Not everyone knows about fresh 48 photography. This particular session took place at University Hospitals Rainbow Babies in Cleveland, Ohio. A Fresh 48 is done in the first 48 hours of a babies life most likely in the hospital. 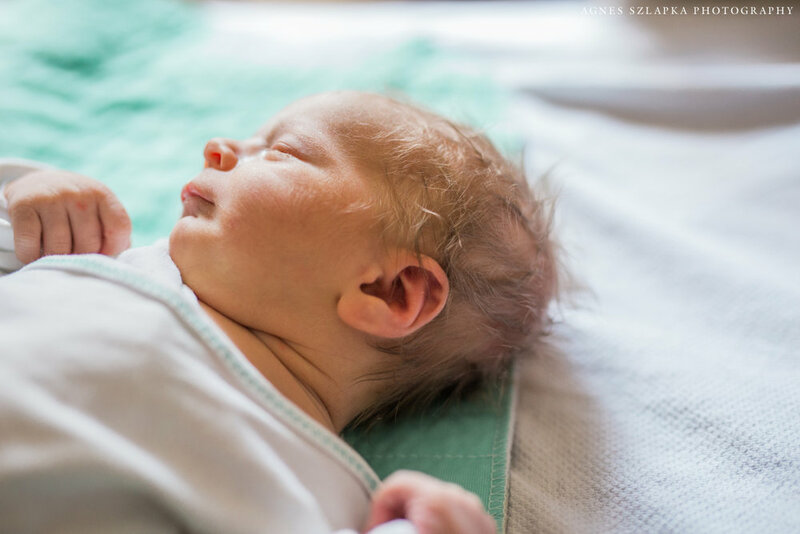 The photographer captures all the details surrounding the new family addition and tries to tell a story of what it was like during the first couple days of the newborn babies life. I was so happy to capture these memories for dear friends of mine. I know this new mommy since high school but we really connected in Ursuline College where we both studied nursing. It was so wonderful to see them so happy and completely in love with their adorable son. This couple is usually always happy, fun and full of laughs but this was different and I'm sure they know what I mean. 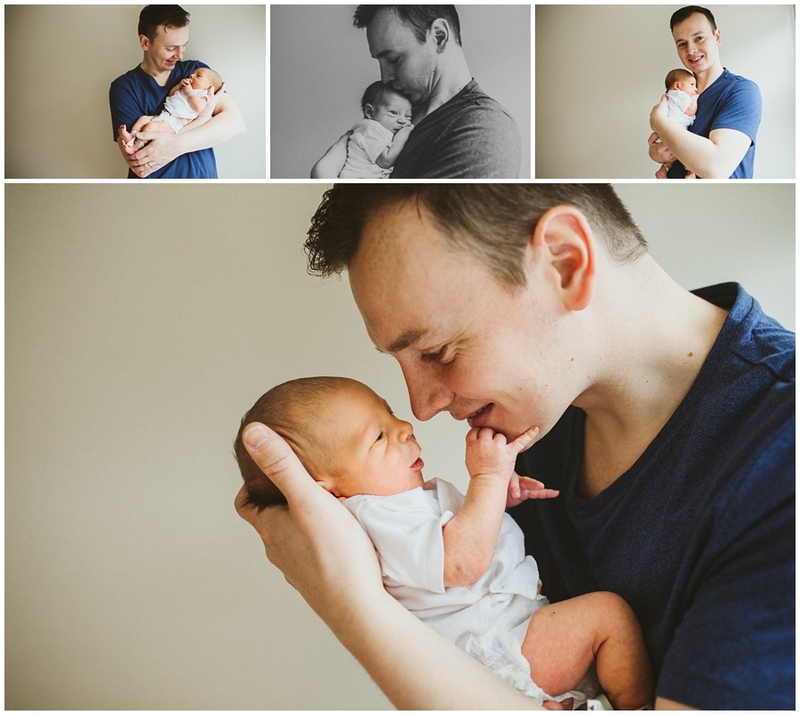 The love you feel for your newborn baby is really indescribable and it's impossible to conceal and this is exactly why I am in love with this type of photography! I am so happy for them and cannot wait to watch this little boy grow! It was an honor to capture these memories for a special couple. Thank you guys for allowing me into your first moments of parenthood! Congratulations! CONTACT ME to book your fresh 48 newborn photography session! As a photographer, I have many images which are frame worthy and portrait perfect. 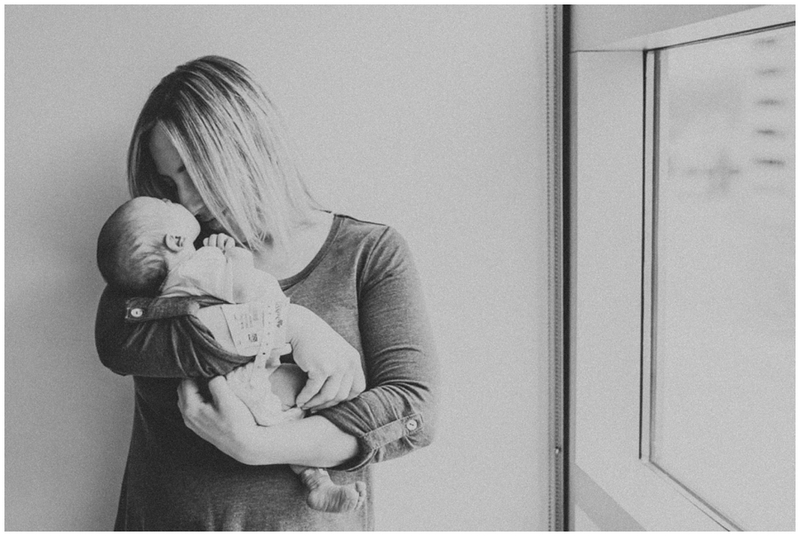 This image was taken in the hospital when Elena first met her little brother, what we photographers call a fresh 48 session. Yes, I love a nice "look at the camera portrait" but this image is so much more than that. This is such a special memory that would have become a blur if not photographed. This is it guys, this is life! Our beautiful life which changes and evolves so quickly. It would be an honor to capture moments like these for you. You may think that there won't be time, that you may be too exhausted, that you can just snap some pictures with your phone. Trust me, I will be quick, I will capture beautiful and extremely special moments and you will be SO glad you booked a fresh 48 photography session! I promise, this is so good! 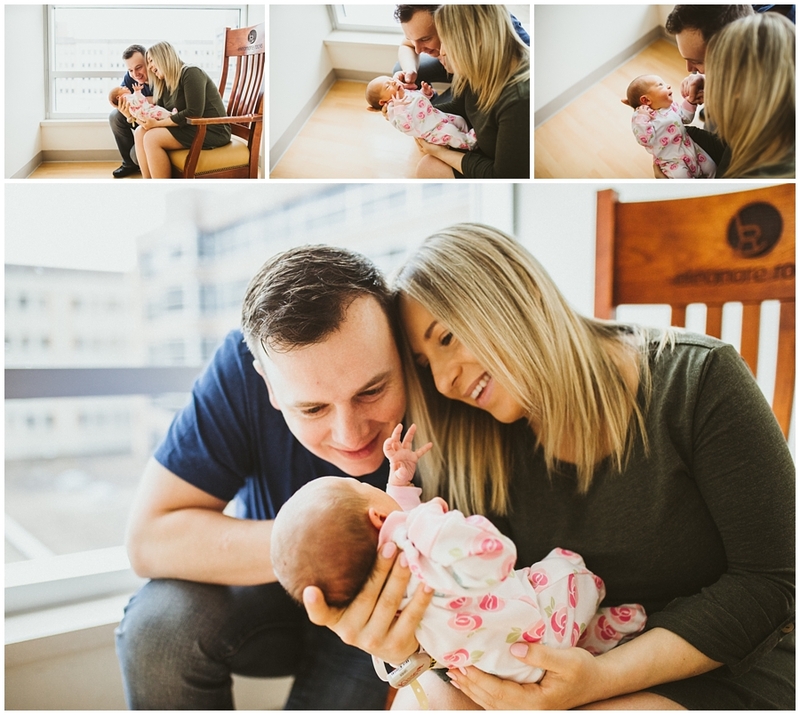 Newborn photography is slowly evolving from very posed pictures of the baby to a more natural approach of rather capturing the new family and their new sweet addition. I met this wonderful family from Cleveland Heights back in early November. As a mom of two kids myself, I know capturing photos of our family together is nearly impossible. Therefore I realize hiring a photographer is almost a must! Of course I have higher expectations as well. I really love the way newborn photography has moved away from photos with babies in baskets, decorated with bows and ribbons that almost always look silly and unnatural and even more silly on the walls of your home. Capturing families in a natural setting which more than likely the setting is their home, is so much more beautiful and meaningful! Everyone is more comfortable and relaxed. 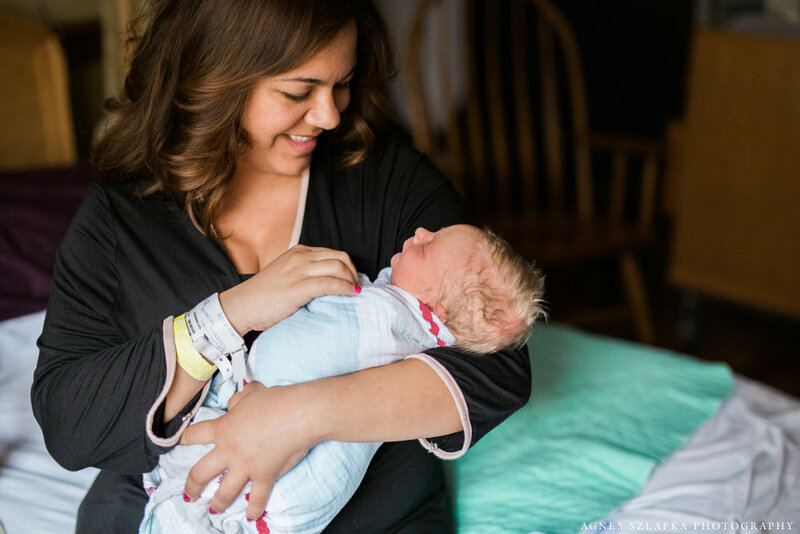 In return the photos looks pure and raw, full of authentic love between a family and their precious newborn daughter or son. 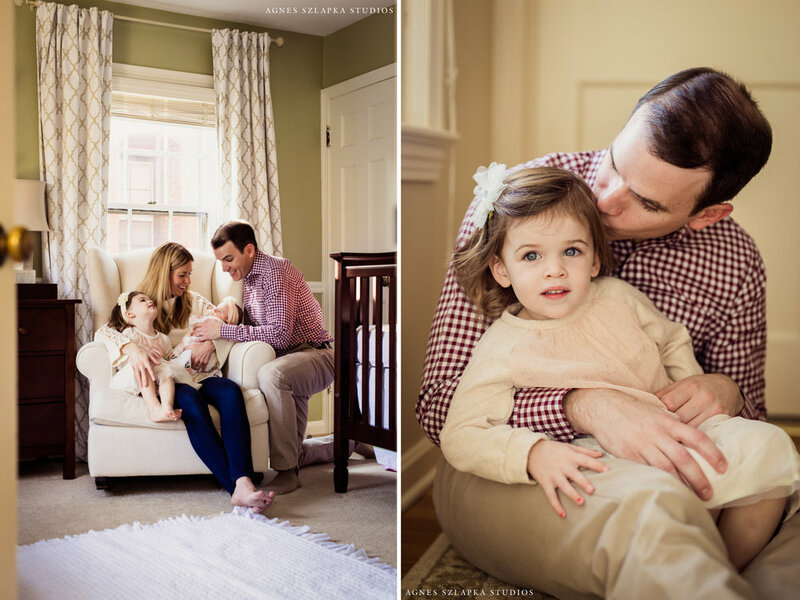 Capturing newborn sibling pictures becomes so much easier and more fun for everyone! I can guarantee you, I will capture many sweet moments between all of you even when life seems crazy and hectic! That's the beauty of it anyways! CONTACT ME to book your newborn photography session! Agnes Szlapka Studios is based in Cleveland Heights, Ohio. Agnes Szlapka is a fine art and lifestyle photographer capturing artistic and emotionally moving photographs. Specializing in family photography, maternity photography, kids photography and lifestyle newborn photography. Motherhood photography is becoming a growing request amongst mothers. Mommy and me portraits are precious in so many ways! I hope to offer this new portrait session to many Cleveland, Ohio area moms! Motherhood. Nothing prepares you enough for this awesome yet extremely demanding job. I will always remember when I looked into my kids eyes for the first time, their first cry. Adoring their little tiny hands while they are nursing. Those late nights seem like eternity but knowing from my firstborn, they quickly pass. The early mornings, I was never an early bird till now! Their full of pure happiness giggles. The cries. The way they look at you with complete trust. Oh and when they finally fall asleep at the end of the day, the way they look so peaceful and angelic. And there are so, so many moments in between. Let me capture memories for you to have forever. 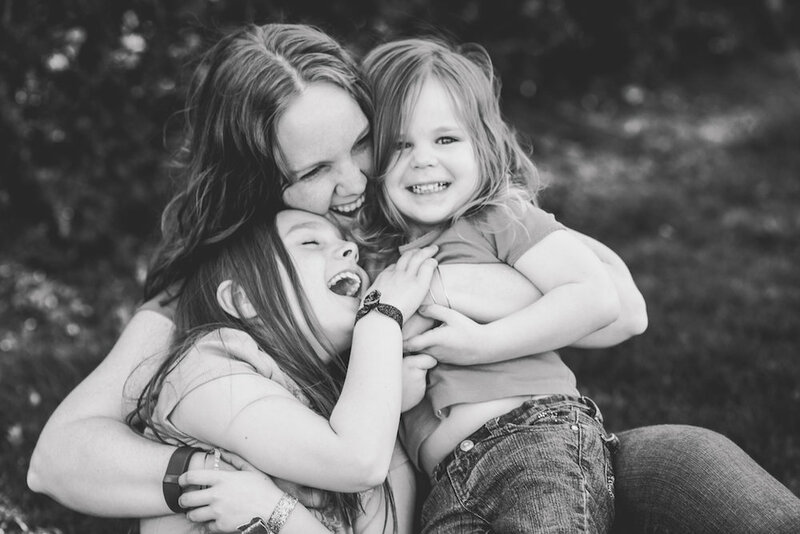 Contact me to schedule your motherhood portrait session and preserve some of these unforgettable moments! CONTACT ME to book your motherhood photography session!